“Now ethics should be the science in which sin might be expected to find a place. But here there is a great difficulty. Ethics is still an ideal science, and not only in the sense that every science is ideal. Ethics proposes to bring ideality into actuality. On the other hand, it is not the nature of its movement to raise actuality into ideality. Ethics points to ideality as a task and assumes that every man possesses the requisite conditions. Thus ethics develops a contradiction, inasmuch as it makes clear both the difficulty and the impossibility. What is said of the law is also true of ethics: it is a disciplinarian that demands, and by its demands only judges but does not bring forth life. …Sin, then, belongs to ethics only insofar as upon this concept it is shipwrecked with the aid of repentance. If ethics is to include sin, its ideality comes to an end.” (16; 17). In contrast to this, Kierkegaard proposes that the modus operandi of the “new science,” dogmatics, proceeds not from ideality but from actuality.”[Dogmatics] begins with the actual in order to raise it up into ideality” (19). This new “science” does not deny the presence of sin but instead presupposes it and does the same with hereditary sin. For this reason a second ethics, a Christian ethics, can operate because it doesn’t ignore sin nor does it “have its ideality in making ideal demands” (19). The editors of this volume, Reidar Thomte and Albert B. Anderson, note that Kierkegaard is proposing that dogmatics (and a Christian ethics) “assumes that man is a sinner, that sin constitutes a complete break in the harmonious development of man, and that there is no way back to metaphysical reality. The new science does not interpret the disharmony as ignorance or weakness, but as sin; it offers a condition for overcoming sin, not by restoration of the former harmony, but by a new beginning. Because the new ethics proceeds from the assumption that man is a sinner, it places its demands upon man. Its ideality in no sense consists in making ideal demands, but in a penetrating consciousness of actuality, namely, the actuality of sin” (228). 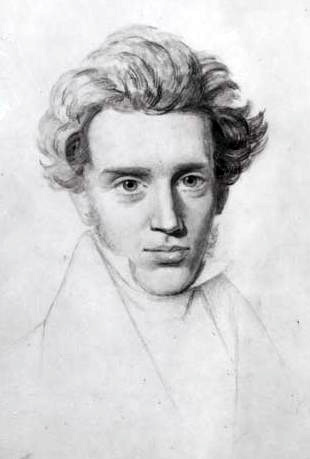 Kierkegaard contrasts the first ethics and this second, Christian ethics: “The first ethics was shipwrecked on the sinfulness of the single individual. Therefore, instead of being able to explain this sinfulness, the first ethics fell into an even greater and ethically more enigmatic difficulty, since the sin of the individual expanded into the sin of the whole race. 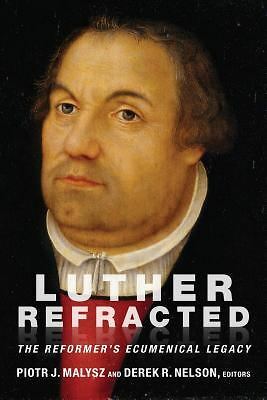 At this point, dogmatics came to the rescue with hereditary sin. The new ethics presupposes dogmatics, and by means of hereditary sin it explains the sin of the single individual, while at the same time it sets ideality as a task, not by a movement from above and downward but from below and upward” (20).